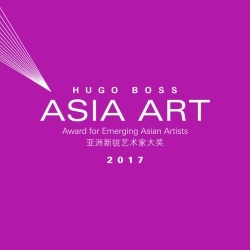 Since its establishment in 2013, the HUGO BOSS ASIA ART Award for Emerging Asian Artists has been committed to powerful experiments in the practice of art and creative thinking by supporting the resolution of new cultural challenges in Asia as well as encouraging diversity in aesthetic judgments, thoughts and cultures. 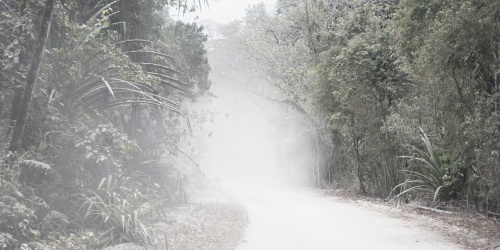 We take “Asia as a method” to imagine a vision of intermediate regional community in which various cultures and societies could take each other into their own horizons, so as to adapt themselves and develop consensus, and eventually foster a world view based on Asian experience. Although the memory most directly related to Pan-Asianism held by Chinese people is a terrible one about war, the concept did witness a short yet complicated development before it unfortunately slid into militarism in the “terrible era.” “There was a time when a group of Japanese promoted the concept of co-development among Asian countries on an equal basis. This is the original Pan-Asianism in its early days.” (Naoki HAZAMA, The Early-Time Asialism in Japan) In this dialogue, we discuss the neglected early days of Pan-Asianism initiated by Japanese and Chinese intellectuals, and the multiple probabilities of Pan-Asianism from the perspective of historiography. Li Li, Executive Editor-in-Chief of the Oriental History Review, is a veteran media worker with rich experience as editor-in-chief for several media publications. He holds a doctorate in law and has published books including 27 Stops: A Journey Towards the Modern History of China and Turning to the Masses: The Emergence and Transformations of Newspaper People in Late Qing Dynasty (1872 – 1912). Li Yongjing is Associate Professor at the Department of Politics, East China Normal University (ECNU) and a researcher at the Research Center for International Politics of ECNU. 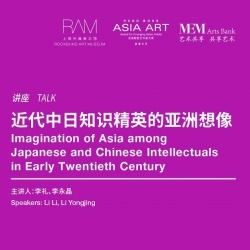 He holds a PhD from the University of Tokyo, and has published China and the World: New Perspectives on History, State and Civilization and My Studying in Tokyo.